Students will be able to tell this year’s Disciple Now (D-NOW) Weekend will be different almost immediately. Cody Robertson, youth minister at First Baptist Church of Eupora, said FBC Eupora will be partnered with multiple churches and will not hold services in Eupora. 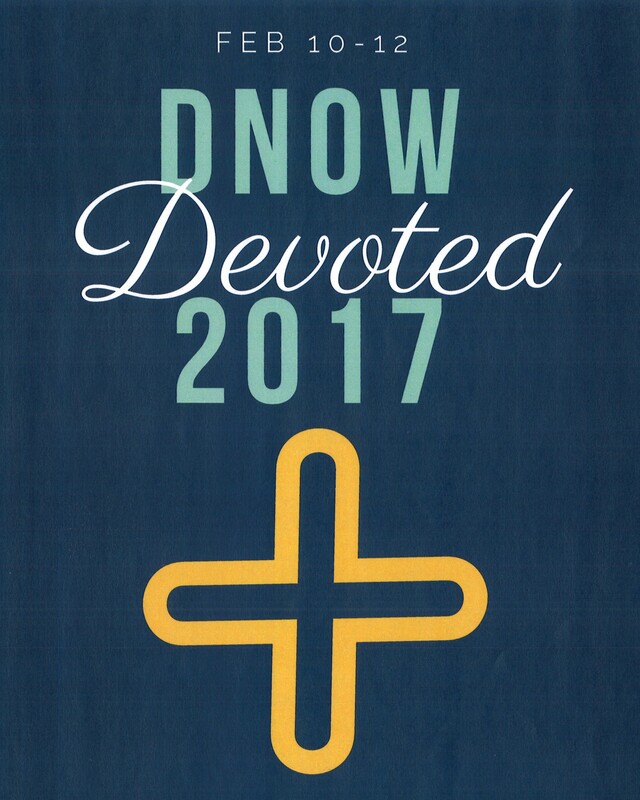 D-NOW will be Feb. 10-12. While the D-NOW Weekend has typically been within one church or county-wide, this year, Webster County will be partnering with Choctaw County churches. This year’s guest speaker will be Landon Dowden, lead pastor at The Church at Trace Crossing in Tupelo. Dowden is also the author of Exalting Jesus in Ezekiel. “With the firm belief that the Gospel is the only hope for aligning our lives with God’s Word, Landon is firmly committed to verse by verse exposition of the Bible, because ‘nothing is better for God’s people than God’s Word,’” according to the biography of his book. Dowden and his wife, Tara, are the parents of Arabella, Adalaide, Adoniram and Alastair. “Leading and shepherding his family is a great priority to Landon, as is making disciples through preaching, mentoring, biblical counseling, and through living life together in the power of the Gospel,” according to the biography of his book. For more information about D-NOW Weekend, contact Robertson at FBC Eupora at (662) 258-3491. See this story in the February 8, 2017 edition of The Webster Progress Times and The Choctaw Plaindealer.